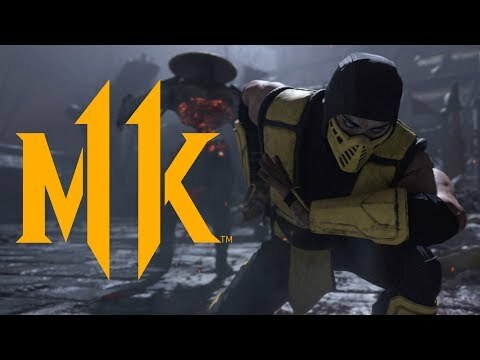 Mortal Kombat 11 - Premium Edition - Buy and download the game here! Mortal Kombat is back and better than ever, in this latest development of the cult franchise. With new custom character variations, you'll have unprecedented control to customize the fighters and make them your own. The new graphics engine, which displays every eye-popping, skull-breaking moment, brings you so close to the battle that you can feel it. 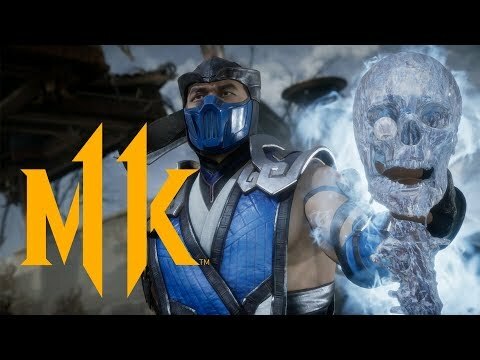 With a series of new and recurring classic fighters, Mortal Kombat's best cinematographic story mode continues the epic saga of 25 years.